Our resident gardening and food writer Hans Wieland shares the secrets of horseradishes in this extract from our Summer 2018 issue. I have been living with horseradish all my life – in fact, even before my life, as the wedding dish of my parents was beef in horseradish cream sauce with potatoes, considered a poor man’s dish in the 50s, but with an outstanding flavour, as my late mum claimed. Horseradish is a hardy root crop, an often neglected group of nutritious vegetables, which are most useful during the winter months. In German, it’s called “Meerrettich” (sea radish) because it grows best by the sea. Many believe the English mispronounced the German word “Meer” and began calling it “mareradish.” Eventually it became known as horseradish. In my humble view, horseradish is one of those plants that can transform dishes. My parents did not live by the sea. They grew their horseradish beside the compost heap, probably with no other intention than to give it enough space. The main culinary use at home was for sauces, to be grated and mixed with freshly made quark, and also as a source of Vitamin C in my mum’s winter tonic of horseradish, onions and garlic. Horseradish is a vigorous perennial plant from the Cabbage family (brassica), which also includes mustard, wasabi and broccoli. It can grow up to one metre tall and develops long stout roots. As a root vegetable, it is cultivated primarily for its large, white, tapered root, and also used as a spice. The plant is probably native to south eastern Europe and western Asia, but has a place in most Middle European gardens. It grows better roots for harvesting if given its own space and attention. A rich fertile soil would be great. 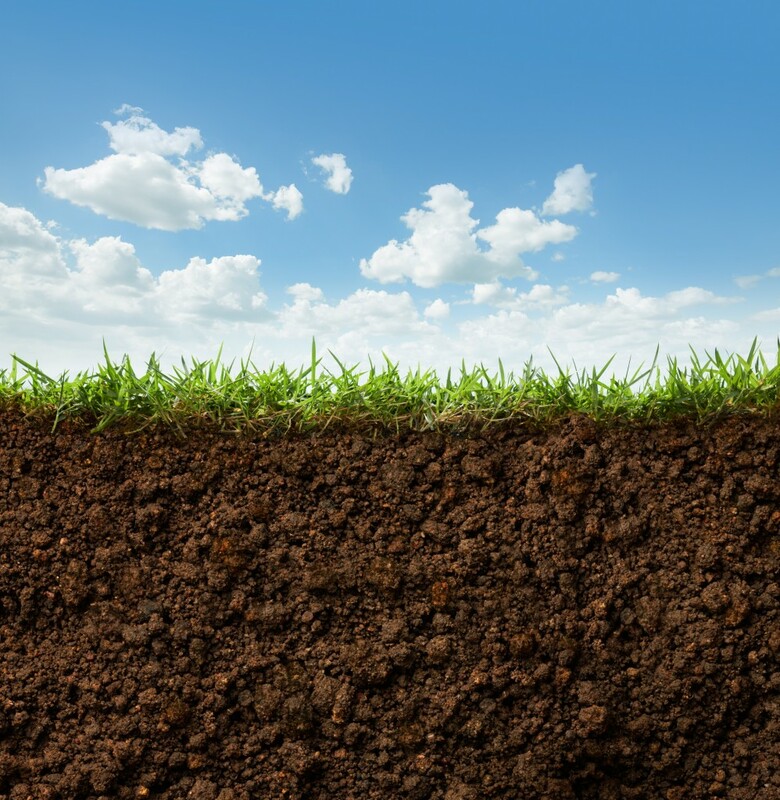 Being a deep root crop, it needs depth to grow, so a hard subsoil won’t be to its liking. But in the wide area between these extremes, which is pretty much any healthy garden soil, it will give you a good crop with very little effort. We grow horseradish at Neantóg in true family tradition, beside our compost heap where its spreading habit doesn’t become a problem. In a herb garden, it can be grown in a big and deep container: a half barrel, for example. It’s a large-leafed, tall perennial plant, so make sure it won’t be overpowering a more delicate neighbour. Horseradish is best grown from a root cutting – similar to comfrey – or start with a potted plant from a good garden centre. In year one, I recommend growing it in a big, tall pot to boost growth without harvesting. In year two it can be planted in its final position. After the first frost in autumn kills the leaves, the root can be dug and divided. The main root is harvested and one or more large offshoots of the main root are replanted to produce next year’s crop. Horseradish left undisturbed in the garden spreads via underground shoots and can become invasive. Older roots left in the ground become woody, after which they are no longer culinarily useful, though older plants can be dug and re-divided to start new plants. The early season leaves can be distinctively different: asymmetric and spiky, before the mature typical flat broad leaves start to be developed. 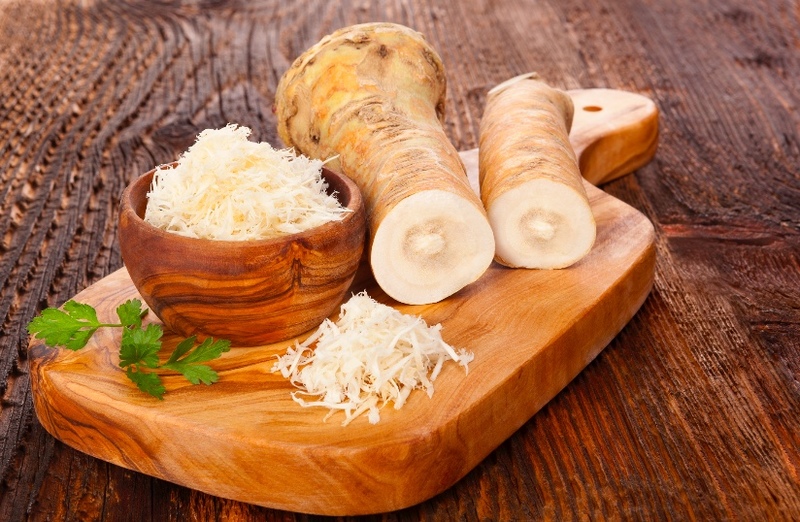 The intact horseradish root has hardly any aroma, but when cut or grated, enzymes from the now broken plant cells break down the sugars to produce mustard oil, which can irritate the mucous membranes of the sinuses and eyes. Once exposed to air or heat, it will begin to lose its pungency, darken in colour, and become unpleasantly bitter tasting over time. The mustard oil (allyl isothiocyanate) serves the plant as a natural defence against herbivores. When an animal chews the plant, the mustard oil is released, repelling the animal. The health benefits of horseradish are manifold: a very high Vitamin C content, antibiotic properties and beneficial for blood circulation. 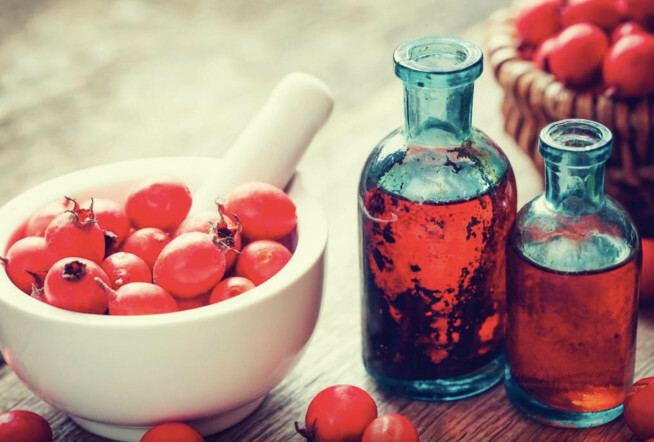 Homemade remedies are more potent than bought ones. Chefs often use the grated root of the horseradish plant mixed with vinegar, which they call “prepared horseradish”. Preserved like that, it can be stored for months under refrigeration, but eventually it will darken, indicating it is losing flavour and should be replaced. The leaves of the plant or “horseradish greens” – while edible – are not commonly eaten, because of their very strong flavour. Hans Wieland worked and taught at the Organic Centre for over 20 years before ‘retiring’ to Neantóg Kitchen Garden School in Cliffoney this May, along with his wife Gaby Wieland, herbalist and naturopath. The couple offer a range of courses and workshops in food growing, fermenting, foraging, cheese making, healthy cooking and baking. This article – explaining the ins and outs of chilli and chilli culture – was brought to you by our resident gardening expert, Hans Wieland in our Spring 2018 issue. He also provided us with a delicious chilli sauce recipe. Here, we share the article in its entirety. Read it and learn how to bring a touch of inspiration into your kitchen! Ok, the last “variety” the Red Hot Chili Peppers, a funk-rock band from Los Angeles is only around since 1983, and all the others have nothing in common with black pepper (Piper nigrum), but are in fact all species of the genus Capsicum. Commonly we distinguish between the sweet and mild peppers and the hot and more pungent chillies, the topic of our article. Most of our common chillies come from one species, Capsicum annum, which was first cultivated in Mexico at least 5000 years ago. 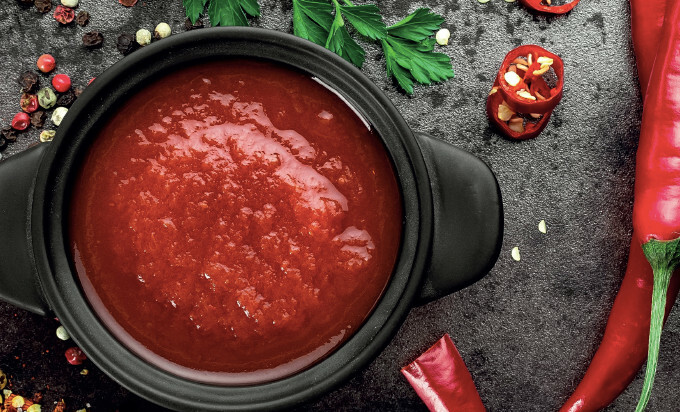 Hungary has its Paprika, Spain its Pimenton, Italy its Peperoni and in China chilli is a major spice in Sichuan and Hunan, but Mexico remains the most advanced country when it comes to chilli culture, it being a major ingredient in Salsas. At Neantog Kitchen Garden School we grow it mainly to produce our own sauces (see recipe below). The beauty of growing it yourself is in the choice of varieties, from mild to super-hot. As Chillies love heat and light, it makes them an ideal crop for growing in polytunnels in Ireland. Some varieties are also suitable for pots in a conservatory. Two or three plants yield more than enough for a family for a year. Chilli peppers require a long growing season and are best sown from early February until mid-March at the latest. I sow them in modules on a heat propagator at 20 degrees Celsius. Once they have germinated I transfer them to 7cm wide pots using potting compost. Three or four weeks later they can be potted on to 1litre pots. In early May in mild areas or in mid- to late-May in cooler areas I plant them into the polytunnel spaced 50cm apart and staked, to prevent them from falling over when the branches get heavy with fruits. Apart from regular watering, there is little else you need to do. Chillies can be harvested throughout the summer whenever required. All chillies start off green and then turn into their final colour. Green chillies are a little less hot. Towards the end of the growing season in October I usually harvest all the remaining chillies and dry them in the kitchen. They will last for well over a year. Tabasco, (C. frutescens), named after the Mexican state Tabasco and also the name of the Louisiana produced hot sauce, (30 000 – 50 000 SHU). The chilli for the fermenters to make their own variety of the famous sauce. Chop the chillies, garlic, ginger and lemongrass very finely (use gloves! ), mix with the rest of the ingredients. Bring to the boil, reduce heat and let simmer for around 15 mins, then add the arrow root powder dissolved in water and bring to the boil to thicken. Fill in hot into sterile glass bottles, close and let cool. 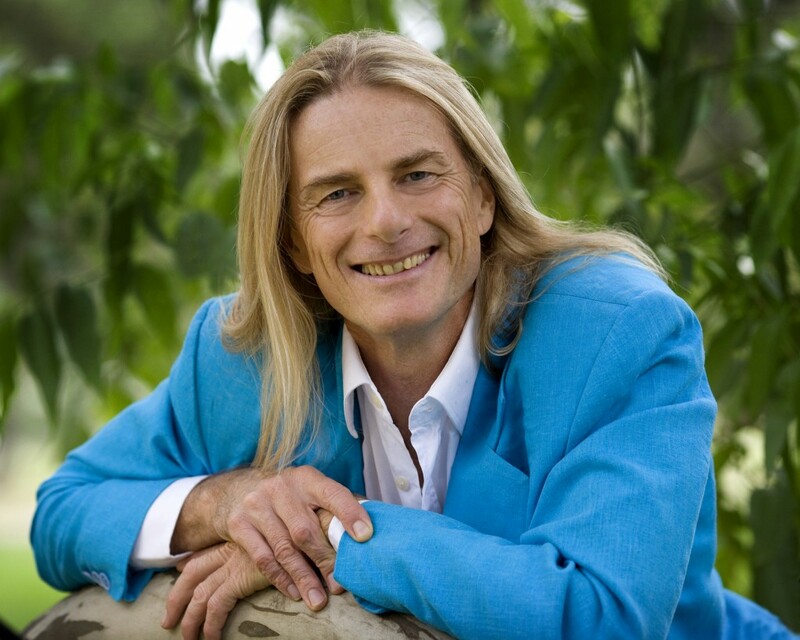 Ian White is the founder of the Australian Bush Flower Essences (ABFE), a fifth generation Australian herbalist and author of numerous books on the use of ABF Essences for everyday family life. Ian will arrive to Dublin this month to share with an Irish audience, the healing potential of these gentle yet powerful remedies. In advance of his arrival we spoke about his upbringing in the Australian bush, the journey which led to the founding of ABFE and his vision for ABFE to be incorporated into family life all over the world. Ian was introduced to the healing power of plants during his upbringing in the Australian bush (meaning outback or countryside) by his grandmother. 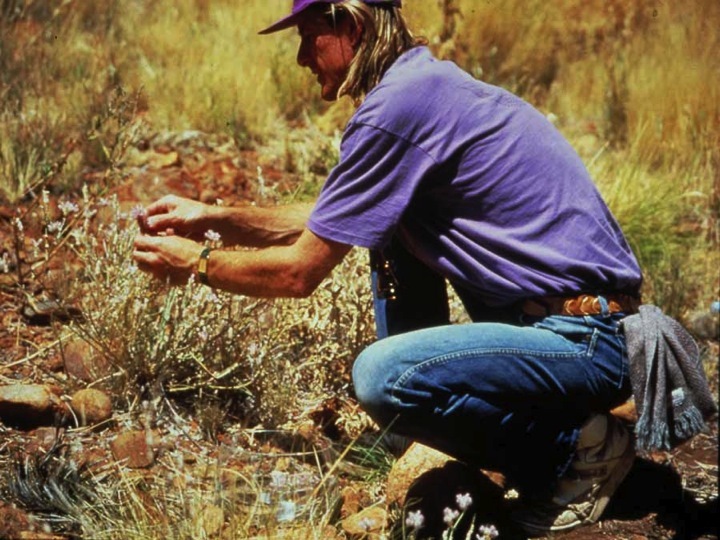 Their homes backed onto a National Park and it was here, when he should have been at school, that Ian was initiated into a deep respect for, and understanding of, the health-giving capacities of Australian bush flowers. This continued for the first nine years of his life until his grandmother passed away. Ian went on to study a science degree and it was in a roundabout way that he was led back to his grandmother’s teachings and the decision to continue the family tradition of herbal healing. It was during his own herbal, self-healing journey after he became ill in India that his passion for plant cures was reignited. The premise of flower essences is that physical symptoms stem from emotional imbalances. To treat emotional upsets is thus to treat a potential, or actual, cause of physical illness. The beauty of flower essences is that they are vibrational in the same way that emotions are. They are constantly sending out healing signals/vibrations. All we have to do is tune in to find out which essence can help us in this way. Speaking of Waratah, the plant logo of the ABFE, Ian observes, “They’ve got this beautiful heart shape, and it’s very much working at that heart level, giving strength, giving courage, it’s for faith. We tend to use this flower for black night of the soul.” These flower essences are helping hands for humanity to gain and maintain equilibrium on all levels, especially during our darkest moments which call for great strength. Ian would like to see every household stock the ABF Essences so that children can be brought up with the support they provide. For every hurdle in a child’s life there is an essence which can make these transitions and challenges so much easier. He wants to see children grow up supported emotionally and mentally so that their hearts can stay open, expressing their love, so that they are given the confidence to pursue their dreams and goals, and their physical health remains in balance. Who would not want to life in the world created by these children as adults? Ian’s workshops will take place from Friday May 25th to Sunday May 27th at Malahide Castle in north Co. Dublin. No previous knowledge is required to attend and you are promised a fun, enjoyable day and to leave confident in your ability to use the essences on family, friends and/or patients. On Monday 28th there will be a special event for health food retailers and pharmacist staff. I can’t really remember what came first: buying and cooking with whole foods, or consciously introducing more fermented foods in our diet and thus revisiting the food tradition our parents grew up with. Having bought a small farm in rural Ireland in 1985 and starting out to grow and produce most of our own food, it all fell into place naturally. We started growing vegetables and fermenting them for use in the winter, milking cows and goats and making cheeses, buying local grain in Enniscrone and baking with sourdough. I strongly believe that the ultimate culinary connections are between the soil and the gut, and between growing and cooking. Today I will make the connection with the visible prebiotic vegetables and the hidden or not visible probiotic bacteria, because eating organic whole foods rich in fibre (carbohydrates) is as important for your gut health as consuming fermented foods. But first things first! “Grow” prebiotics to “feed” probiotics! Probiotics and prebiotics both serve important health functions for our digestive system in the human gut. Probiotics are live microorganisms that live inside your gastrointestinal tract. They aid in digestion by essentially cleaning out the gut so that things keep flowing. Like all living things, probiotics need to be fed in order to remain active and healthy and to benefit us as much as possible. Prebiotics are types of dietary fibre that feed the friendly bacteria in our gut. Prebiotics act as food for probiotics. In other words, probiotics eat prebiotics. 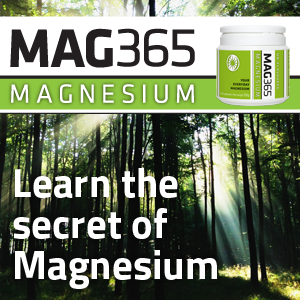 This helps the gut bacteria produce nutrients for our colon cells and leads to a healthier digestive system. “The ultimate culinary connections are between the soil and the gut, and between growing and cooking.” In a nutshell, prebiotics are a type of undigestible plant fibre that can only be eaten by nice bacteria. The more food or prebiotics that probiotics have to eat, the more efficiently these live bacteria work and the healthier our gut will be. Much has been said about the health benefits of prebiotic food and higher intakes of prebiotics are linked to many health benefits like lower risk for cardiovascular disease, healthier cholesterol levels, improved digestion, and higher immune function. Grow for your gut: Classic Prebiotic Vegetables Since fibre is the source for prebiotics, foods that are high in fibre are also typically high in prebiotics. 1. 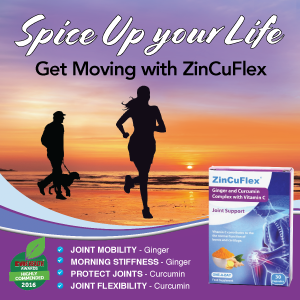 Chicory Root, popular for its coffeelike flavour and a replacement for coffee, is a great source of prebiotics. 2. Dandelion Greens are a great fibrerich substitute for greens in your salad or a spicy addition. 3. 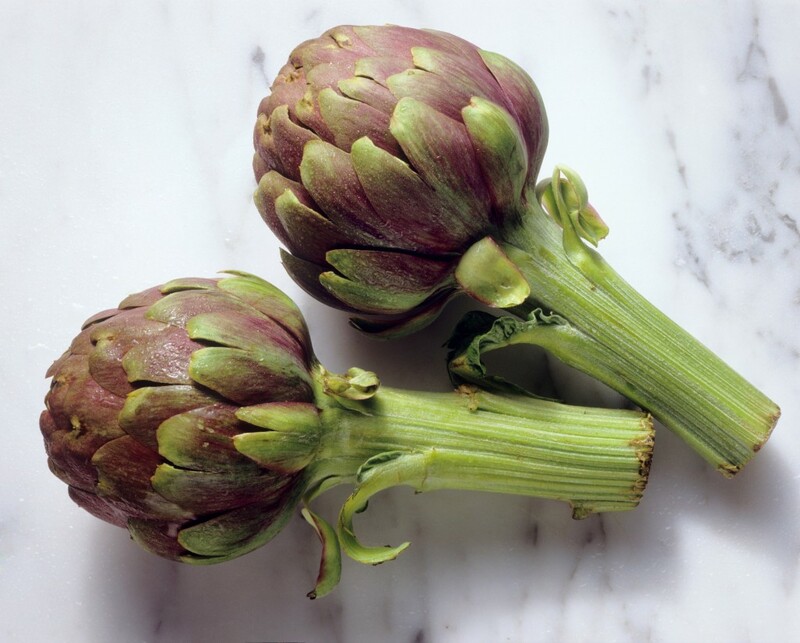 Jerusalem Artichokes have been shown to increase the friendly bacteria in the colon even better than chicory root. 4. Garlic and Onions not only give great flavour to our foods but provide us with prebiotics. 5. Asparagus is another great source of prebiotics and also protein. As gardeners and growers we are in a very powerful position when it comes to gut health. We can grow the best prebiotic foods ourselves, but not all vegetables are the same and probiotics are choosy! They especially love vegetables from the onion family and the daisy family and many are very easy to grow. In the onion family we have garlic, onion, leeks, chives and scallions. Maybe not so well known are the members of the daisy family: Jerusalem artichoke, globe artichoke, chicory, endive, lettuce and scorzonera. Give Jerusalem and globe artichokes a permanent bed in your garden and you will be richly rewarded. Endive and chicory are fantastic salad plants throughout the winter months and deserve to be grown more. And then there is one of my favourite ‘unusual’ vegetables, yacon. I grow it in the polytunnel with great success and good yield. It tastes best raw, grated in a salad with carrots. Probiotics also love potato skins and cold potatoes. No wonder then that they love my favourite prebiotic dish: potato salad. 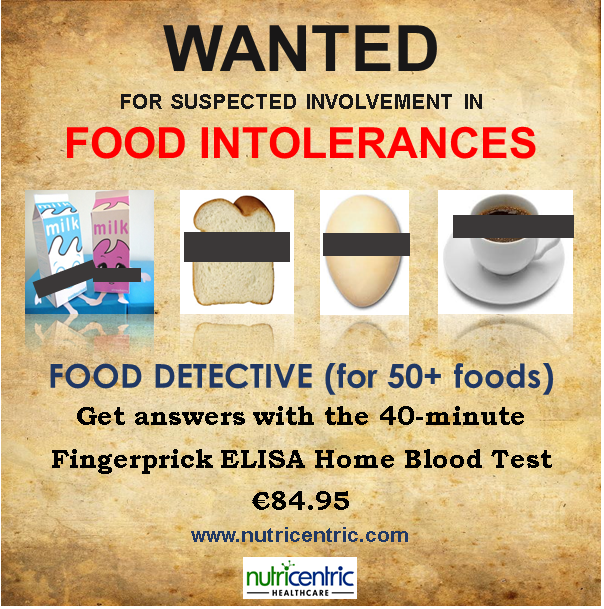 Helping children develop a healthy attitude to food can sometimes be hard. Screaming children in the supermarket aisle and fussy eaters at the dinner table are a headache for parents. I believe that connecting children to growing food at an early age can be part of solving these problems. Our family gathering last Christmas threw up interesting observations. All of our children cooked in turns with fresh ingredients from the local farmers’ market and our garden. Our twelve year old grandson wanted a recipe journal as a present to start collecting recipes of dishes he likes to eat and wants to cook and our seven year old granddaughter helps with harvesting lettuce from the polytunnel. I think this is rooted in having a garden where they have all sown seeds at various stages of their lives or were sent to fetch vegetables for cooking dinner. Like one of my food heroes, Diana Kennedy, I believe “cooking is about understanding ingredients and respecting traditions”. 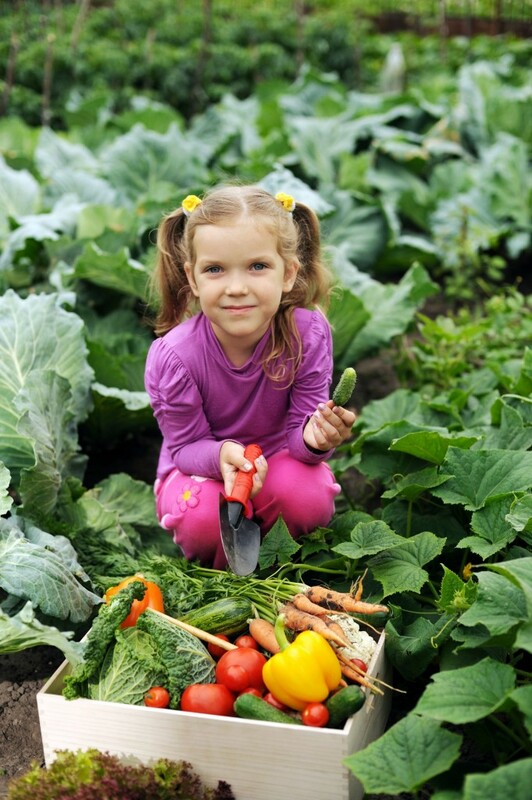 If you have a garden with a vegetable and herb patch for your children you can grow and harvest many basic ingredients for dinner. If you then go shopping with your children for the ingredients you don’t have at home and involve your children in helping to prepare dinner, the chances they will eat what you have created together are quite high. It is a case of leading by example. If you can do it, your children can do it too. Culinary connections between parents and children happen while eating together, they are enhanced by cooking together, broadened by shopping together but ultimately grounded in gardening together. The innocent and simple actions of sowing seeds in soil, looking after seedlings as they grow and harvesting vegetables to cook and eat will become skills for life and help the kids develop a natural relationship with food and where it comes from. This is a wonderful project for getting young children into gardening. It doesn’t require space, or even a garden. It is ideal for primary school aged children. For older children, you can use several boxes to increase varieties. What you need: A wooden or plastic vegetable box (30cm x 40cm approx) from your market or shop, a sheet of plastic to line the box, compost or good weedfree soil, a few packets of seeds for fast growing vegetables or edible flowers, a children’s watering can, labels. Suitable seeds: Radishes (small bell varieties like Cherry Bell are best); perpetual spinach; lettuce (best varieties are Baby Leaf or Mixed Leaves and cress); edible flowers like nasturtiums, violas and marigold; sweet peas or mangetout (these might need to be supported with short bamboo sticks). Suitable plants: Alpine strawberries. You can start the project from March onwards. Gardening often requires the kind of patience that small children rarely possess. The great thing about the garden in a box is that growth is visible so quickly. By following these instructions, you can begin to see the results in just a couple of days. Select your seeds from a seed catalogue and order online or buy together in a garden centre. Get your children to line the box with the plastic sheet and fill with soil or compost up to 5cm below the edge. Sow seeds in rows about 10-20cm apart. The depth of sowing depends on the size of the seeds. Sprinkle the tiny lettuce seeds on top and firm down with your fingers but sow radish seeds a little deeper and so on. Keep the box out of the cold. Somewhere like a shed or on a windowsill inside is ideal. Once the first seeds have germinated (i.e. begun to sprout), put the box in a sheltered and sunny spot outdoors. You might cover it with a plastic cloche or garden fleece if it gets cold at night. Watch your garden grow and water a little at a time. Cress can be harvested early as microgreens are ready after just a few days. Watch as your children proudly tend their little garden and look forward to eating those greens they have waited on so patiently to grow.